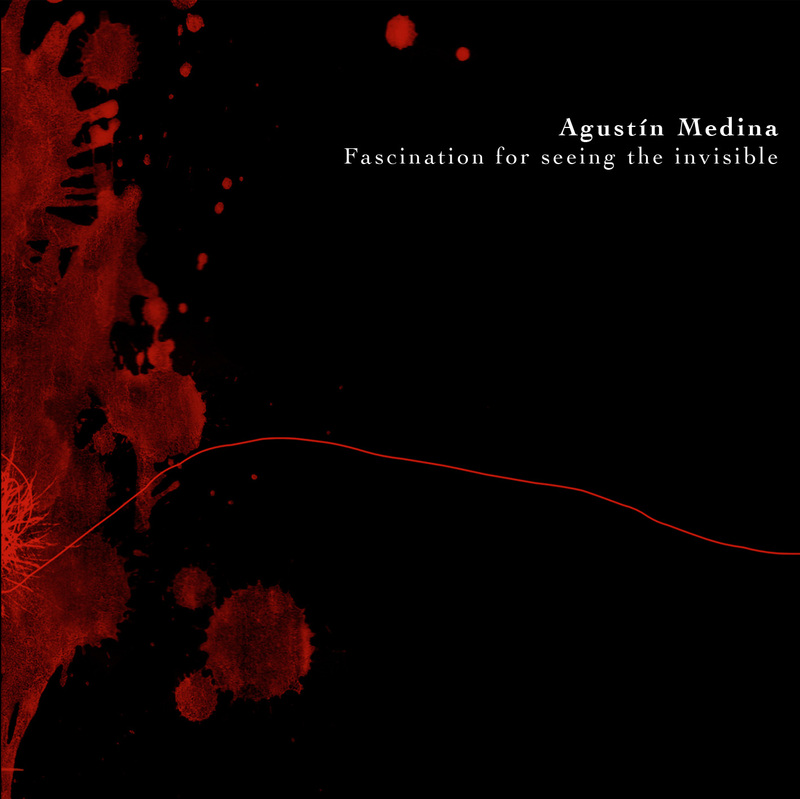 Agustín Medina is a sound artist from Seville (Spain). Previously he was known as Medinadifez. Now a days he’s best known by its collaboration with ambient project Carrier To Noise Ratio based in Seville as well. Medina has a minimalistic and abstract way to understand sound and composition. Medina focus its interest on creating complex sound structures in which we can hear a deep understanding of sound synthesis. As well Medina pays special attention on graving sound samples extracted from many sources as well as soundscapes. His works have been part of different projects ranging from art to theatre working hand by hand with Cirque Du Soleil and with Atalaya TNT, 2008’s National Prize of Theatre. Fascination For Seeing The Invisible is a short EP that runs for 24 minutes. Nevertheless, with this EP one can have a grasp of Medina’s concerns regarding, ambient music and dark atmospheres. It has some parts where extreme rhythms take over the sound range and those are juxtaposed by subtile melodies mottled by found sounds as if they where found footage for a audiovisual composition. Finally Fascination For Seeing the Invisible is a concrete canvas of specific sound scenes, a counter part of his wider (until the date release) The Mask Of God, released at the brand new 48Laws Netlabel in which Medina is closely involved. All tracks produced and arranged by Agustín Medina. 2010. "La nueva publicación de Audiotalaia viene firmada por el artista sevillano Agustín Medina. Un trabajo de ambient experimental con una mezcla de sonidos encontrados y estructuras de drones que generan una atmósfera oscura, con un estilo definido pero con una buena variedad de sonidos y texturas, electrónicas en algunos casos, en otros más orgánicas." Eterniday News (Vol.1) by Arturas Bumšteinas is licensed under a Creative Commons Reconocimiento-NoComercial-CompartirIgual 3.0 Unported License. Based on a work at www.archive.org.